This release reveals an entrancing facet within Steve’s evolving immersion series. With the first 4 Immersion releases focusing on harmonic meditations and glacial forms, Immersion Five – Circadian Rhythms began the introduction of movement into the series. 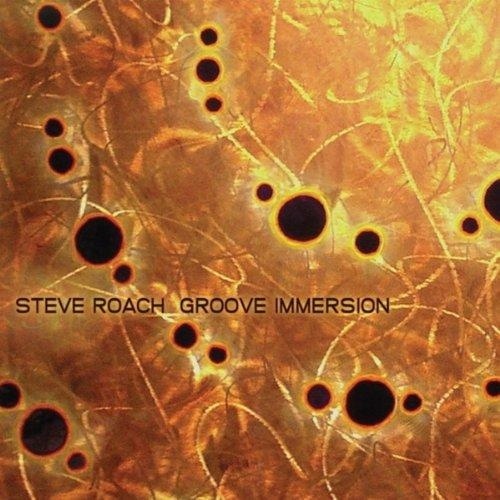 Groove Immersion massages the senses by finding the ultra sweet spot blending of “infinite” grooves and mercurial soundworlds and holds this space for the course of 70 mins. A fascinating sense of the present moment constantly updating itself occurs with micro shifts inside the mandala like rhythms. At times an almost weightless sense of being becomes another part of this of mind altering Groove Immersion experience.